Support is always available to you. 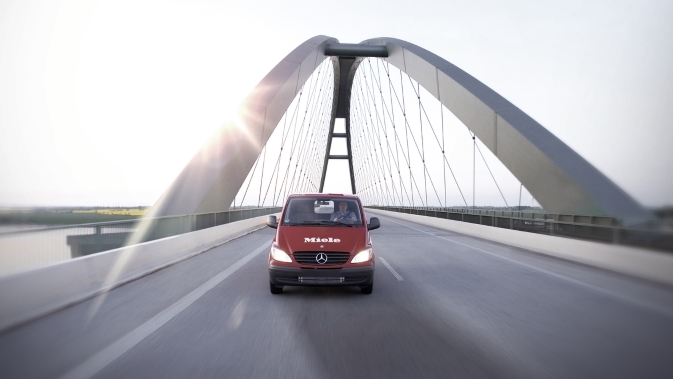 Our excellently trained Miele service technicians are always there for you. You will find our current brochures and product overviews here.